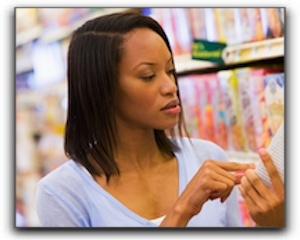 When you go to your Utah County, American Fork, or Lehi drugstore or supermarket looking for toothpaste, mouthwash, teeth whitener, or another oral care product, be sure that the product you choose carries the American Dental Association Seal of Acceptance. Today in our Provo dental blog, we are going to look at 4 ways the ADA seal can help you make good oral care choices for you and your family. 3. When you purchase products with the ADA seal, it’s practically like shopping with your Provo dentist or dental hygienist right by your side! Who wouldn’t want that extra knowledge and information? 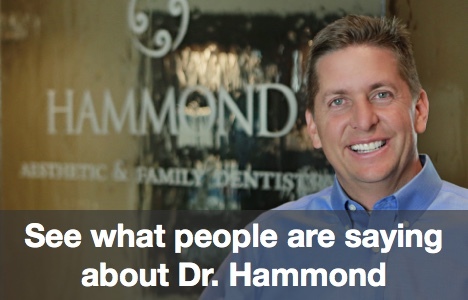 Hi, I am Dr. Hammond of Hammond Aesthetic & General Dentistry in Provo. We also serve the Utah County, American Fork, and Lehi areas. We take pride in caring for our patients and, like the ADA, want you to have a healthy, beautiful smile. Many of our patients wonder if a smile makeover is right for them. If you’d like to know, schedule an appointment and we’ll take a look! Even just one procedure such as porcelain veneers, tooth-colored fillings, or teeth whitening can significantly improve your smile. Contact us at 801-374-0070 to schedule an appointment.